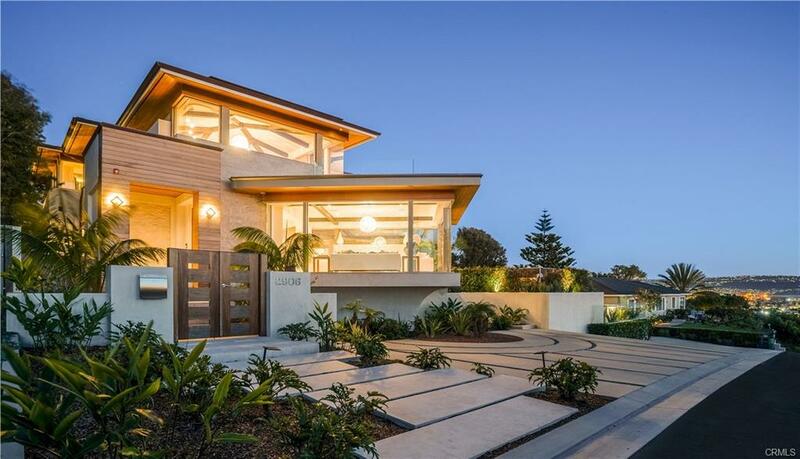 This newly constructed Modern Plantation home is redefining luxury living thanks to its exquisitely unique design, high-end finishes, and breathtaking ocean and city views! 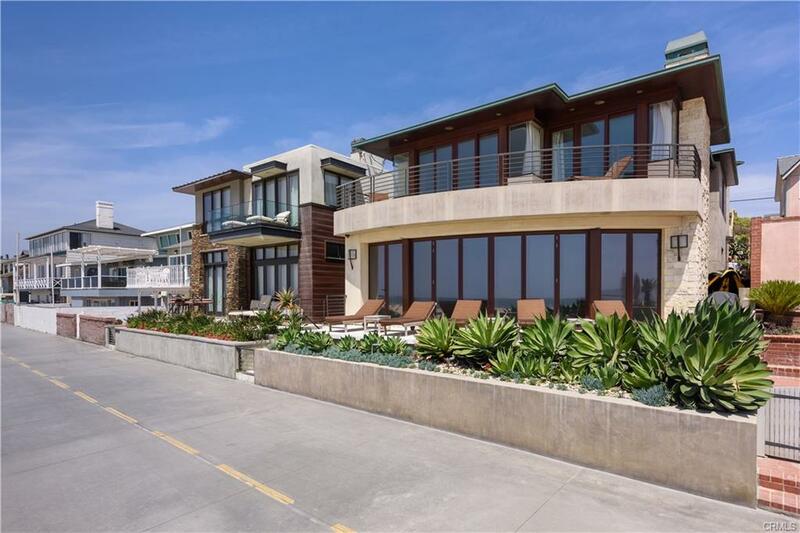 Situated in a quiet, premier section of Hermosa Beach, this 6290 sq ft house is the perfect combination of luxury, class, comfort and functionality. The Master Suite is expansive and bright, fitted with a fabulous fireplace, private balcony, substantial walk-in closet, and lavish master bathroom. Downstairs, you will find the entertainment area, where you can relax in the recreation room, enjoy a state-of-the-art home theater, workout in the exercise room, or open the folding doors to the ample backyard. Upstairs, the open floor plan provides impeccable panoramic ocean views whether you’re spending time in the stunning kitchen, delectable dining areas, grand great room, or large heated outdoor living space with a built-in barbecue. This floor has 3 sets of folding doors, making the indoor-outdoor experience one that cannot be beat. For an even more remarkable view, head up to the rooftop deck that offers surreal sights of the South Bay and is built to support a Jacuzzi. To top it all off, this home has high ceilings, 5-7 sizable bedrooms, an elevator, a laundry room, and a centralized sound system. Absolutely no expense spared with immense attention to detail by devoted developer Nadeem Khulusi, showcasing his commitment to quality and passion for excellence. You’ll have to see it to believe it! I was searching for a Property and found this listing (MLS® #SB18100924). Please send me more information regarding 633 30th Street, Hermosa Beach, CA, 90254. Thank you! I'd like to request a showing of 633 30th Street, Hermosa Beach, CA, 90254 (MLS® #SB18100924). Thank you!